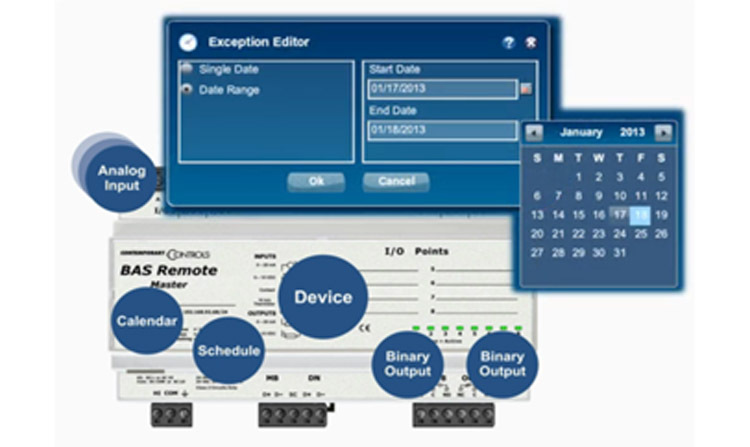 "Device Modeling" is the second in our Understanding BACnet Series. The series is an overview intended for those who are encountering BACnet for the first time or those who simply wish to review basic BACnet concepts. BACnet is a communications protocol for Building Automation and Control Networks.One of its primary appeals is that it provides "interoperability" among different vendor's equipment.This frees the building owner from dependence on one vendor when the time comes for system expansion. 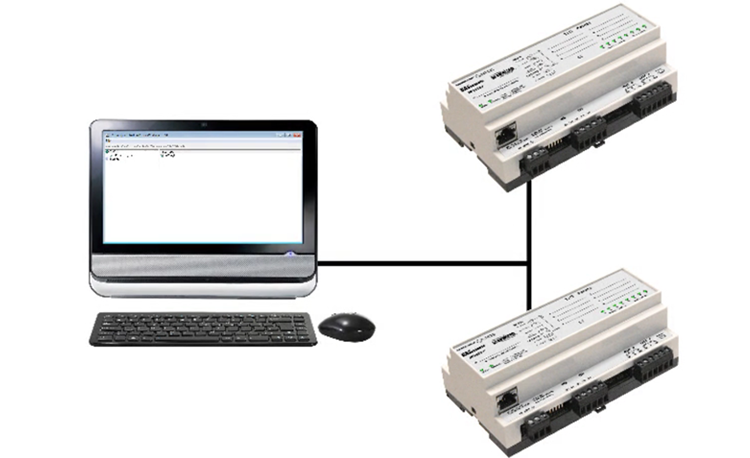 The prior video introduced the concept of a BACnet device - typically a microprocessor-based device with installed software that understands the BACnet protocol. 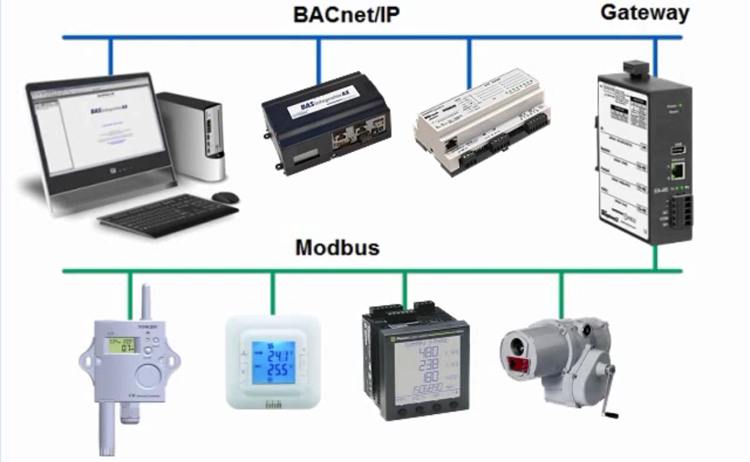 This video shows how, by having the BACnet device attached to one of the BACnet network types, we are able to observe the device's internal operations through the concept of device modeling.